MERCY! You’ve GOT to read this book!!! MERCY y’all! You have just GOT to read this book! My baby sister is a phenomenal writer. 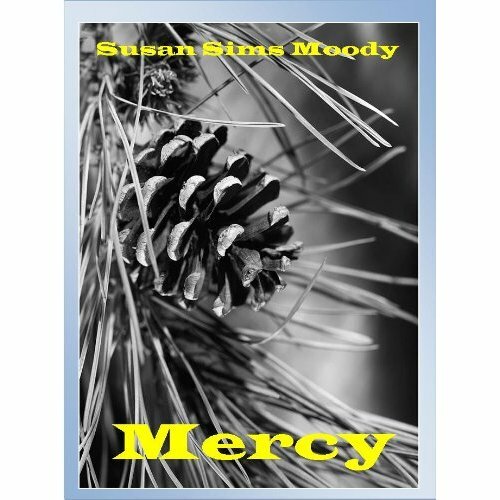 This book, entitled MERCY, is her second book. It is ahhhhMAYYYYzing. You really need to read it. I’ve attached the link to purchasing it (in e-book format) on amazon.com. Download yourself a copy today! MERCY, set in the small Mississippi town of that name, weaves a tale of past and present and reveals what can happen to three generations of family when money and secrets collide. Davis Sanford, contemptuously dismissed by his family almost a decade ago, is a recovering alcoholic and the grandchild of local timber baron and pillar of the community, Frank Sanford. An early-morning phone call from his old haunt of Mercy draws Davis home once more for the impending death of the family patriarch. Jennifer Martin returns to the scene as Davis’s girlfriend, and the two embark on a weekend journey through his past. As the prodigal son copes with his grandfather’s mortality, he must also face his disapproving father and a wealth of personal history he has tried for years to leave behind. Together with Jennifer he uncovers one family secret after another, at last discovering the sin that has shaped, conflicted, and ultimately driven them all to the tragic existences they lead. Entry filed under: oooooooh! ahhhhhhhhh!. a must-read book: FLATLANDS by Susan Sims Moody	I don’t EVEN wanna hear that. Speak to the hand.